Donje čelo bb - Villa Ruža. 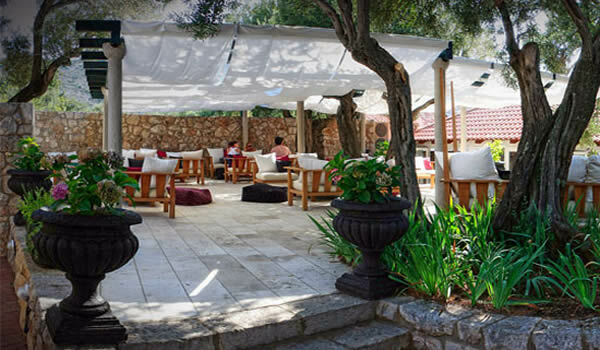 Restaurant & Lounge bar Villa Ruza is located on the island of Kolocep, one of the three Elaphite Islands west of Dubrovnik. 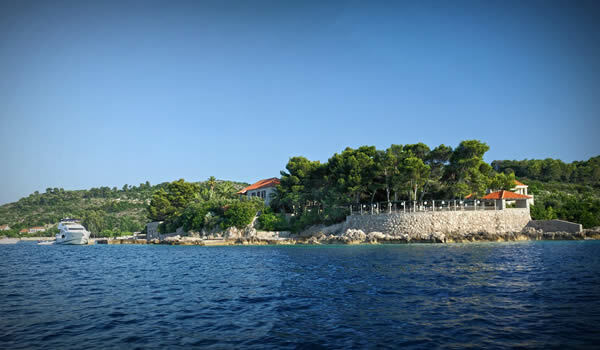 Built in 1930 by a rich merchant from Dubrovnik and dedicated as a symbol of love to his wife, the Villa rises on a seaside rock in a deep shadow of pine trees at the very entrance to the Donje Celo bay. This unique haven of peace and serenity is certainly one of the most romantic places on the Adriatic Coast. 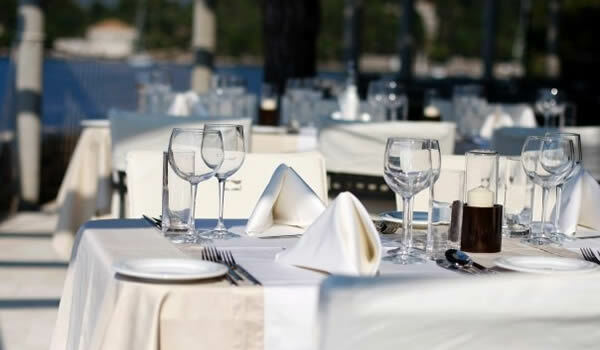 With the most beautiful terrace in the Dubrovnik area, the Villa makes an ideal location for all occasions – whether you are looking for a nice sea view terrace for group lunch, a romantic wedding venue, or a perfect spot for your business meeting or teambuilding, Restaurant & Lounge bar Villa Ruza is an excellent choice. “Villa Ruza is a special place for me; the love between this venue and me is a life-long story. As a little boy I used to come here with my father and I remember being amazed by the elegance and serenity of the Villa. My dream has always been to run this place and share my feelings about it with other people. Having finished the F&B College In Opatija, Coatia, I made my dream come true! 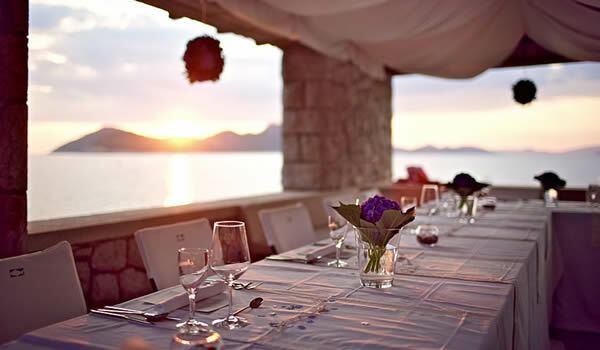 I decided to open a unique restaurant in the Dubrovnik area and, of course, the first choice was Villa Ruza on the island of Kolocep. 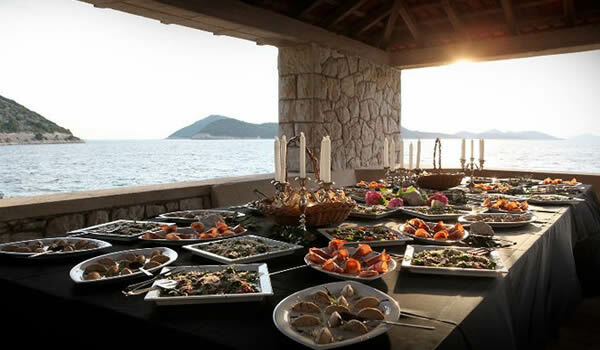 This is an old Villa reflecting the lifestyle from the past of Dubrovnik, so I felt I had to connect the atmosphere of the old Villa and the food! 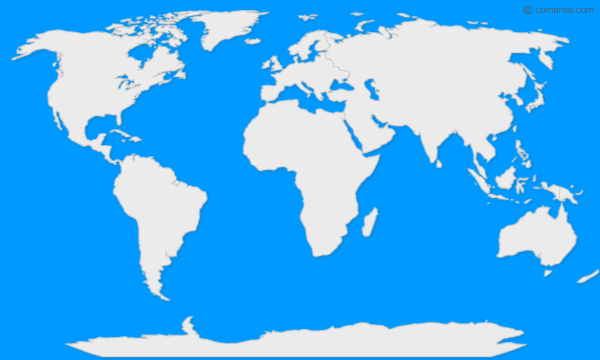 I knew that, while sitting on a crescent shaped terrace hidden in the deep green of pine wood, looking at the deep blue horizon, you have to taste traditional dishes of this area. 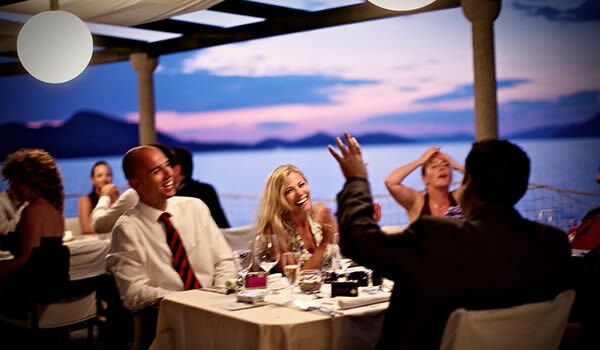 Therefore, I insist on presenting traditional Dalmatian cuisine, but always with an innovative and modern touch. We use only daily fresh fish coming from local fisherman, vegetables from the neighbouring gardens and spices from our own garden. I enjoy doing the job I like, working in the place I love!”.